With Easter coming up this weekend, we thought it was only fitting to highlight some of our favorite Easter inspired pieces all by our Jackalope Burbank artisans! 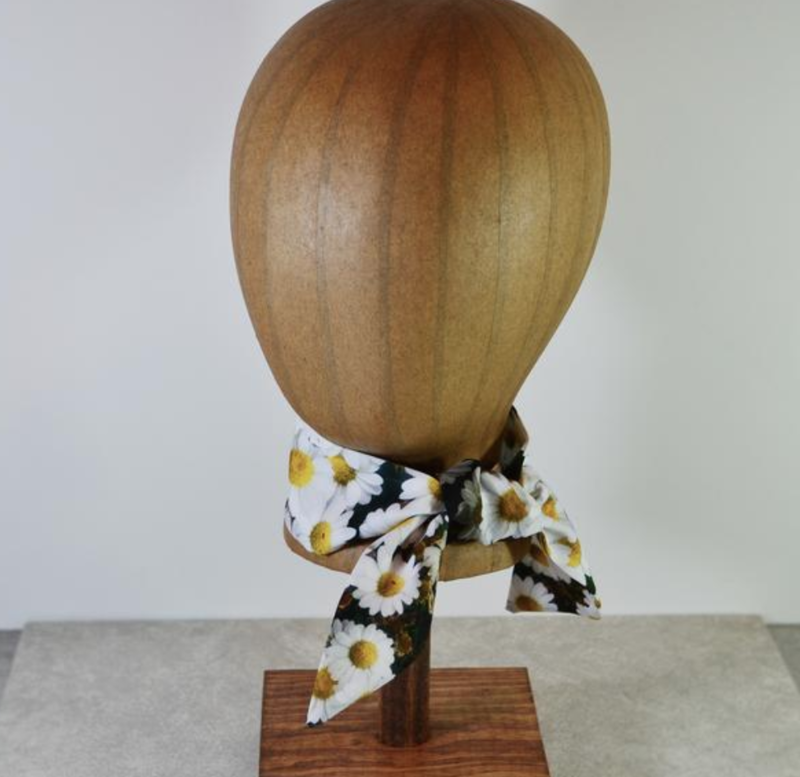 Flowers are an Easter staple, so even if you do not have a green thumb, you can still rock them with this floral scarf that can be worn around the neck or as a headband! Dancing Rabbits, how can you not smile at this?! 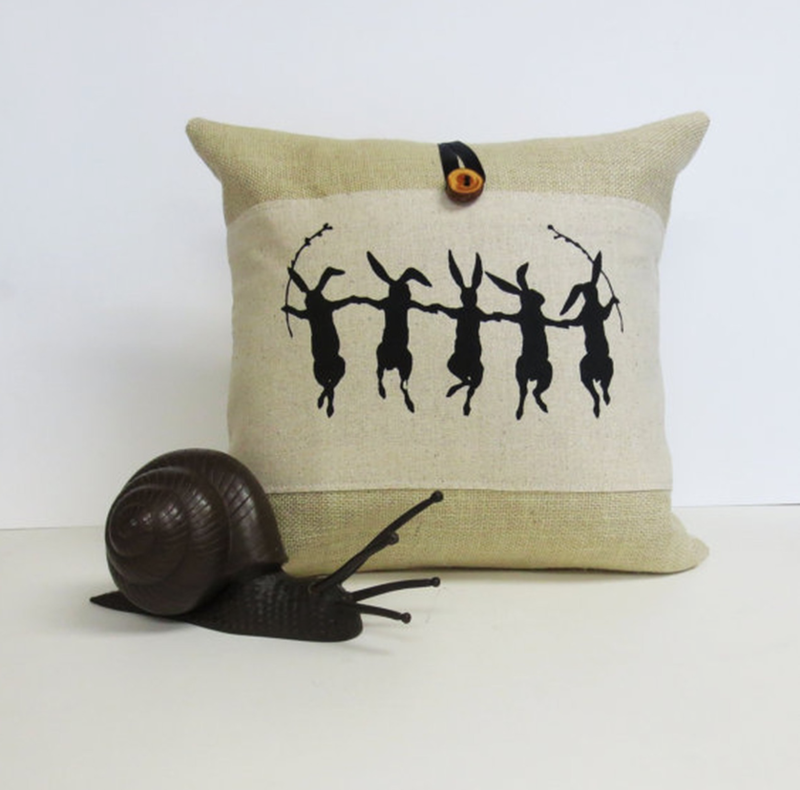 The perfect throw pillow to jazz up any room of the house! Add a little sparkle to your bathroom with these butterfly soaps, so cute your guests won’t want to use it! Does your little one need a comfortable place to nap and play while the family is over? Try this Zunny Bunny blanket! The perfect dress for the holiday whether it is spent with friends and family, at church, or out and about! Start the day off right with a nice hot cup of joe in these adorable striped mugs! Grab and go, the perfect accessory for your Easter adventures. Hand painted, one-of-a-kind, colorful canvas wallet! Don't miss your chance to shop all of our Jackalope Burbank artisans in person this May 18th & 19th at the Downtown Burbank Arts Festival. Click below to add us to your iCal calendar! Getting ready for our first step into Burbank this spring, we’re so inspired by everything that makes this city great! Known as the Media Capital of the World, the motion picture business moved to Burbank in the 1920s. Per square mile, Burbank has more animation studios and production facilities than any other city in the world. In 1937 Disney created the first sound and color animated feature film, Snow White and the Seven Dwarfs. We are also very excited to embrace animation and work with The Creative Talent Network (CTN) for the Downtown Burbank Arts Festival! For the horse and nature lovers! It’s also a starting point to endless horse trails throughout Griffith Park. A breeze to get to, worlds simpler than the horrors of LAX, how can we not have the Hollywood Burbank Airport on this list! The first thing we noticed about Downtown Burbank was all the awesome street art. Which makes sense since Burbank is full of creative professionals and a large part of the entertainment industry. It is great to have the city reflect the artistic spirit that is within! Part of the “Big Six” major American film studios, WB has called Burbank home since it was founded back in 1923. We highly recommend this studio tour, it is one of our faves and if you are a Gilmore Girl fanatic like me, you get to take a step into Stars Hollow! Home of the original double deck cheeseburger, the restaurant was built in 1949 and is the oldest remaining Bob’s Big Boy in America! It was declared a historical landmark in 1993.